Apple CEO Tim Cook before giving the 2017 MIT Commencement Speech. 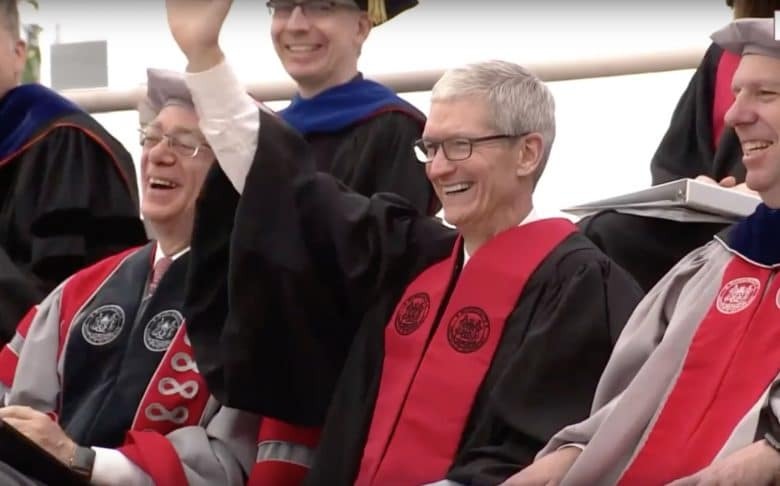 Apple CEO Tim Cook warned MIT’s graduating class of the dangers society faces as a result of rapidly advancing technology during his commencement speech this morning. Cook challenged the 2017 graduates to measure their impact on humanity on the lives they touch, rather than the likes you get on social media. The new MacBook Pro isn't wallet-friendly. The new MacBook Pro is the most gorgeous laptop Apple’s ever made. 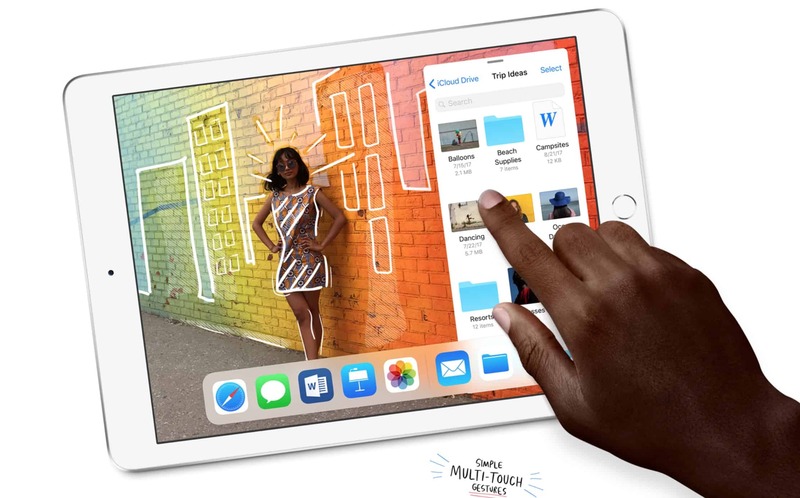 It’s thin, powerful and touchable. 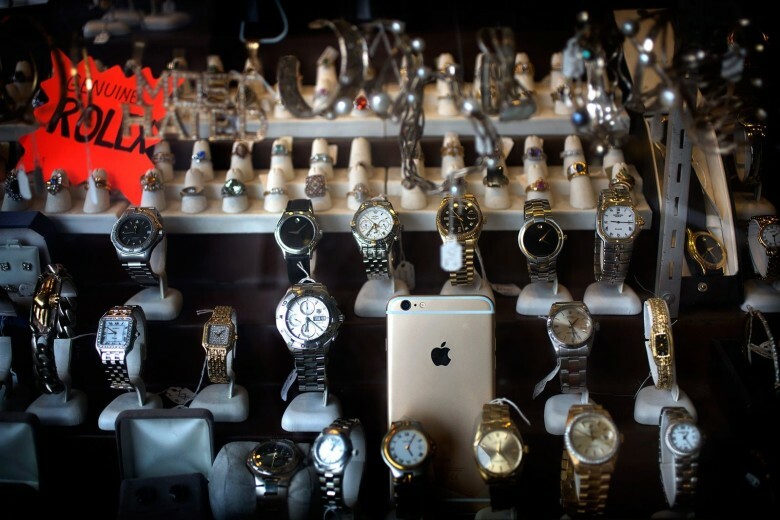 There’s just one big problem: It’s expensive as f***! 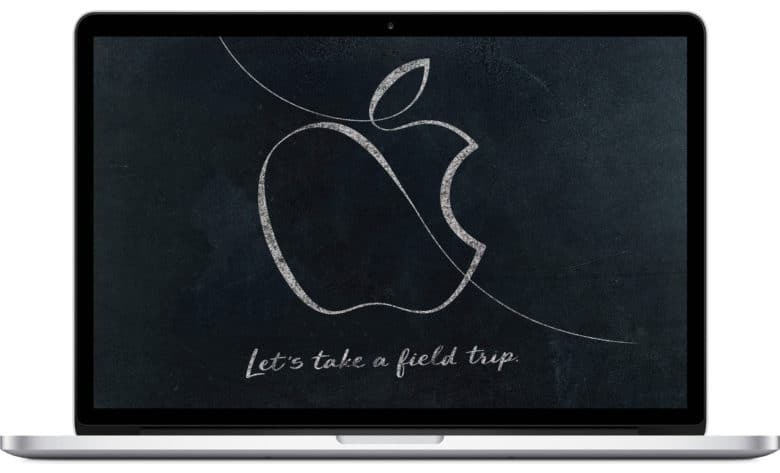 Dropping two grand on a new MacBook isn’t an easy decision for many Apple fans. 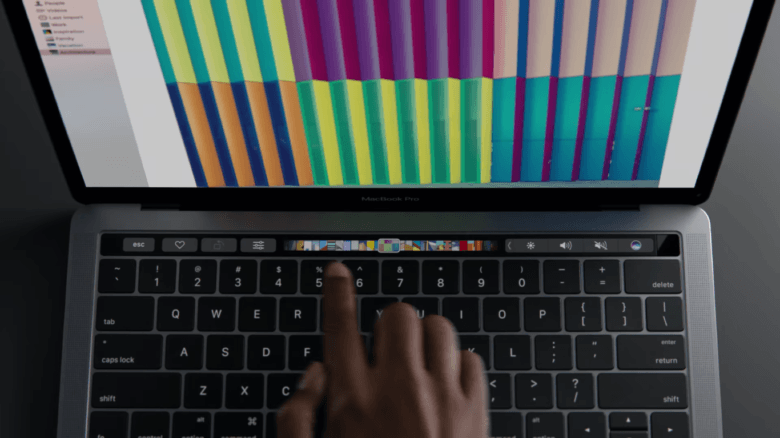 But if you’re lusting after the new MacBook Pro and don’t have quite enough cash to foot the bill, there are a few ways you can get a lower price. Because it's worth seeing how much your community loves you from a computer too. The app that has become famous around college campuses is now ready to show itself in a different form: as a desktop website. The creators have been testing a web version of Yik Yak in private beta for a while now, but as of today the site is open for public use. Going to college is supposed to be all about going to parties, drinking heavily, hooking up and maybe squeezing in a few classes if you find the time. But when it comes to college students today, it turns out what they really want most is an iPhone. Researchers at Student Monitor asked 1,200 U.S. undergraduates last fall to choose “what’s in” among students from a list of 77 options. Not only did students rank the iPhone as more popular than coffee, texting, drinking beer and college football, but Apple’s smartphone somehow managed to top the collegiate tradition of “hooking up” to take the No. 1 spot. I stood in the doorway, still teary-eyed from goodbyes with my parents. There, before me, sat the first lesson of my freshman year in college. Peter Otto had a blond mohawk and twirled a shiny butterfly knife. He had already adorned his side of the room with posters of his favorite bands: The Meatmen, Dead Kennedys and Siouxsie and the Banshees. “I guess I’m your roommate,” I said and he pointed to the lower bunk. I was chubby, an Eagle Scout and a mama’s boy. 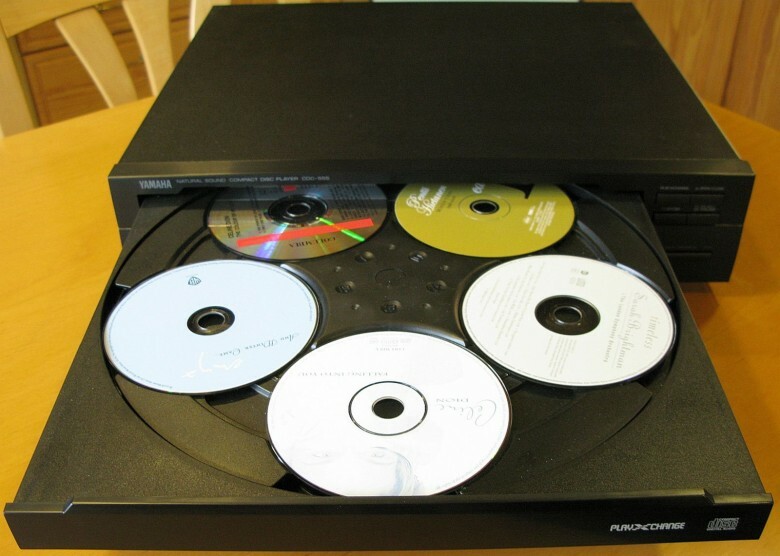 But I had one cool card I could play — a boombox that played compact discs, a relatively new music format. But with only two CDs — a synth-pop album by Kenny Loggins and the debut record from Bruce Hornsby & the Range — there would be no cool, not then anyway. Otto wound up being the best roommate I ever had during two college tours. Some of his music made it into my CD collection, which accelerated in the fall of 1985, but I doubt he ever took to Loggins. Nearly 30 years later, I keep reading stories that eulogize the CD, report plummeting album sales and lay out how the music industry is now taking its product directly to customers through social media, streaming services or direct downloads from a group’s website. Transitioning to the college lifestyle can be awkward at first. Being away from home, having a heavy workload and still wanting to hangout with friends can be a lot to manage all at once. 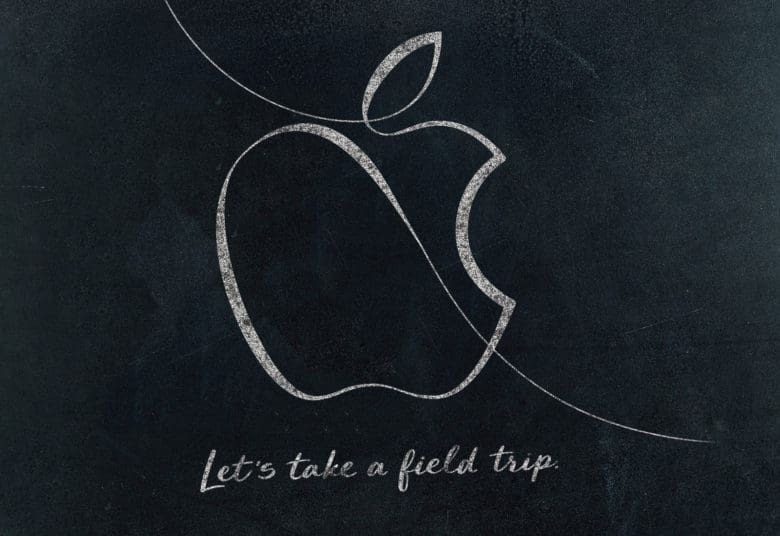 Luckily, your Mac can help relieve a little of that stress throughout the school year. 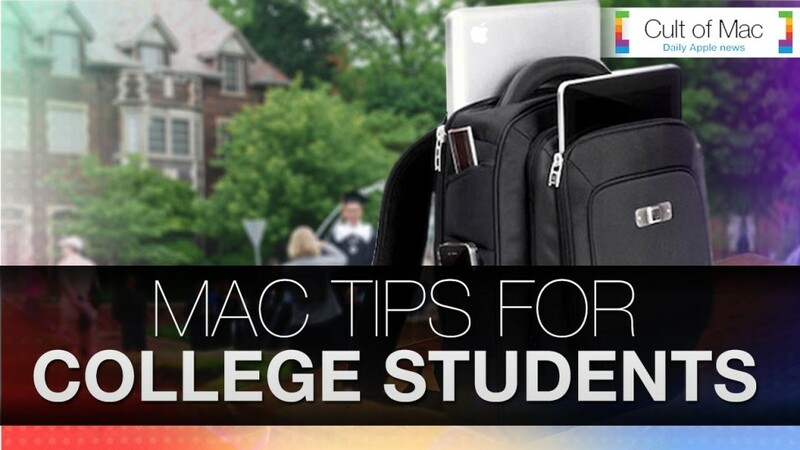 In today’s video, take a look at these five hot Mac tips that can make your new year of college easier: be prepared for thieves, find the best way to take notes and more. You’re going to college, which means plenty of sleepless nights, lots of good memories, and maybe a little studying on the side. The truth is that college can be stressful, so it never hurts to be too prepared.